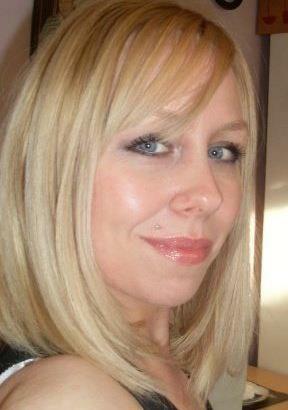 Sometimes after a long day at work or a hard time with the kids in the evening its lovely to relax with a nice wine. Now Wine4.me has created an app purely dedicated to wine. So if you are looking for that perfect wine for a dinner party to match your selection of food,Wine4.Me has you covered. The app opens up with a 6 slide tutorial that gives you a breakdown of Wine4.Me; the tutorial tells you to input your favourite kind of wine, this is so the app can properly rank the wines for you. Once you input your information, Wine4.Me will use the information to create a personalized profile for both red and white wines, with 6 different criteria for each profile. Using your profile,Wine4.Me then creates a ranked list of all of the wines currently in the database. You can also search for wines by your food, colour, and wines you have already tried. 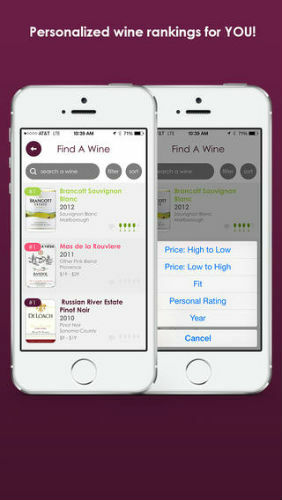 Wine4.Me is a mobile wine discovery app that combines wine experts, patent-pending technology and a proprietary algorithm to offer users wine suggestions based on their individual taste profile. Each wine in Wine4.Me’s extensive database is objectively analyzed one by one by wine evaluators and intricately indexed based on dozens of unique characteristics. 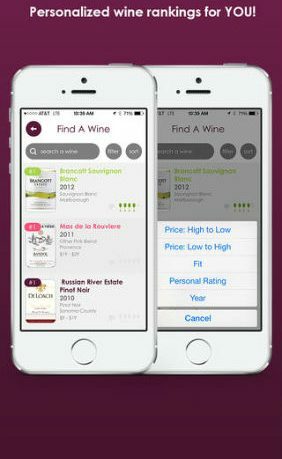 Wine4.Me uses a proprietary algorithm to compare each wine’s characteristics with the individual’s taste profile and offer suggestions based on data, not perceived quality, ensuring a higher rate of enjoyment. Wine4.Me’s wine selections are widely available at many grocery stores and wine outlets such as Wegmans, Safeway, Albertsons, Kroger, H-E-B, Ralphs, Spec’s, ABC, BevMo and Total Wine as well as many popular restaurants across the United States. Once you search for a type of wine, you can filter that search down. You pick a wine you like, the app will then show you all the details from the year, price, vineyard it was made in and the location of the vineyard. On this screen you can mark wines as tried, share it to nearby iPhone/iPads via airdrop and rate the wine. This is essential because then it will learn your preferences and gets smarter in terms of knowing the wine you like. You can see a profile of the wine and visit the website while in the app. The app is beautiful, the graphics and functionality of the app are all brilliant as well as the search to create your own personalized wine profile and wine recommendations.